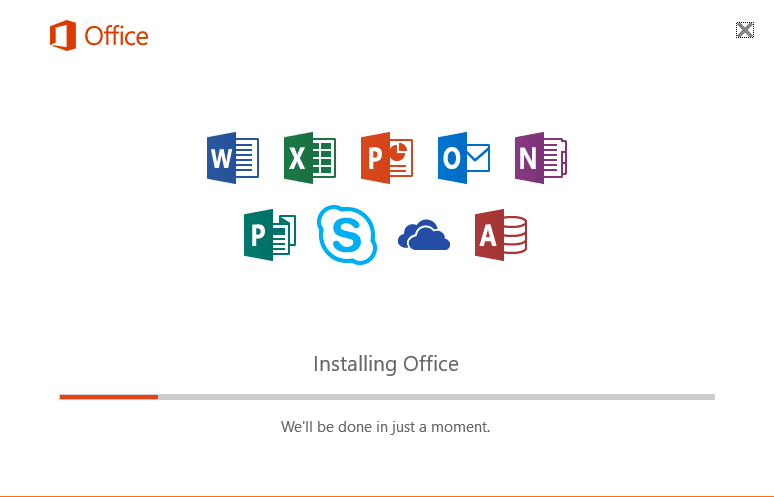 Here are the instructions to install your Office 365 Apps – Word, Excel, Outlook etc.. on Windows 10, Windows 8 and Windows 7. Make sure if you don’t want Bing to be made your search engine and MSN your browser homepage you uncheck the boxes above the Install Now Button. Sit back and wait whilst Office is installed on your computer. You will need to have a valid Office 365 Subscription which includes Office 2016.